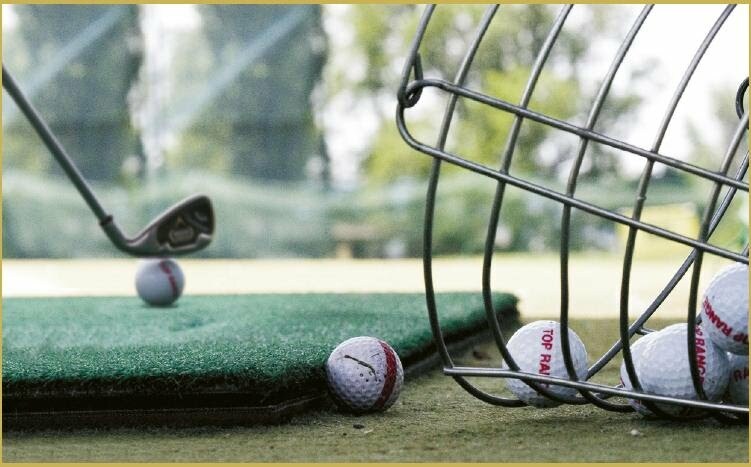 The Harbour Club’s driving range and putting green, associated with the Italian Golf Federation, was designed with the intent to inspire and entertain both beginners and professional players. Expert golfers can improve their swing, while those seeking a training program can refer to our golf pros, who offer private lessons at all levels. Golfers are born, but champions are made. At the Harbour Club.